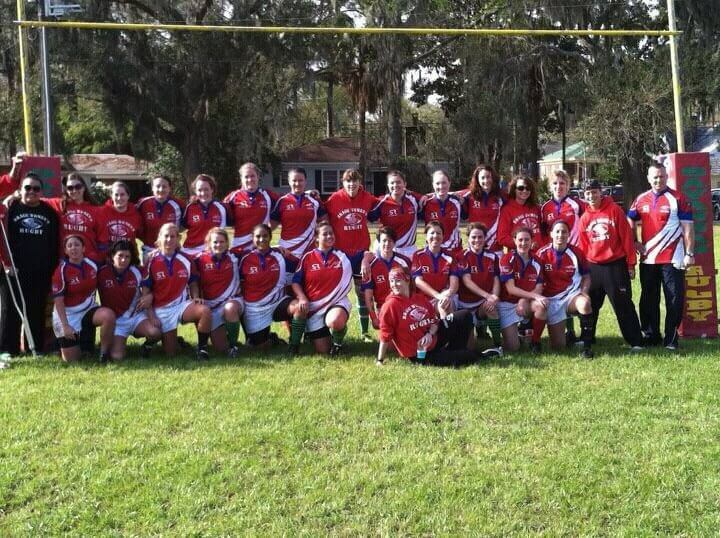 The Bragg Woman’s Rugby Club is based in the USA. Traditionally the ladies rugby team has always used the hand-me-downs from the mens rugby team. Stud Rugby manufactured the girls some new modern properly fitting ladies kit and they are delighted.